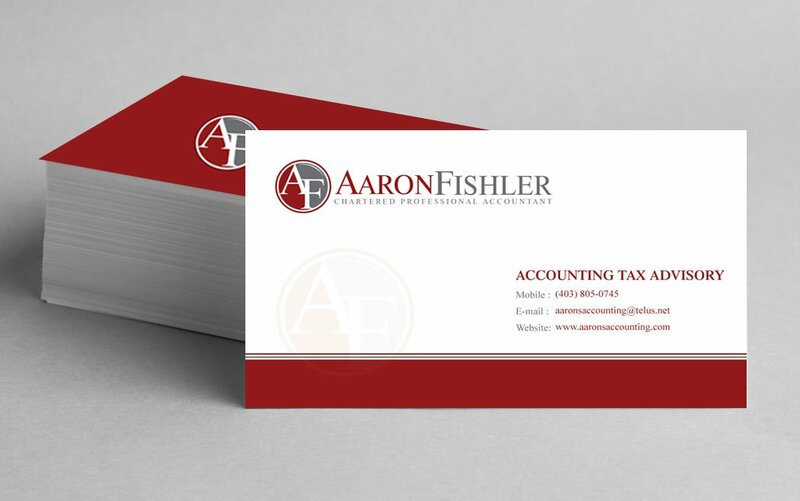 A desire to launch a dependable accounting brand with a focus on fulfilling a promise to deliver high quality accounting services for small businesses in Calgary is what brought Aaron to us. Our simple pricing model appealed to Aaron’s strong sense for numbers, and we started to work on a logo and website project right away. 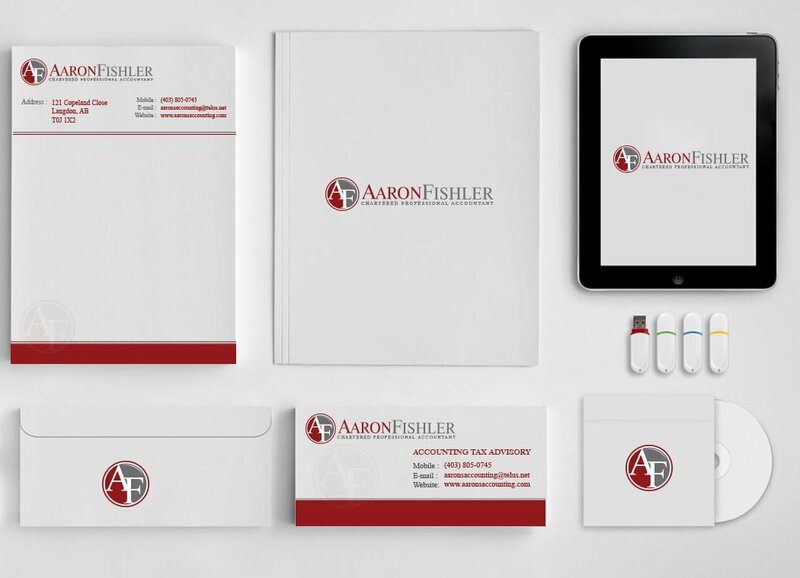 We worked with Aaron to develop a dynamic logo that fit his business and created a stationary design based on the brands created for his new business. 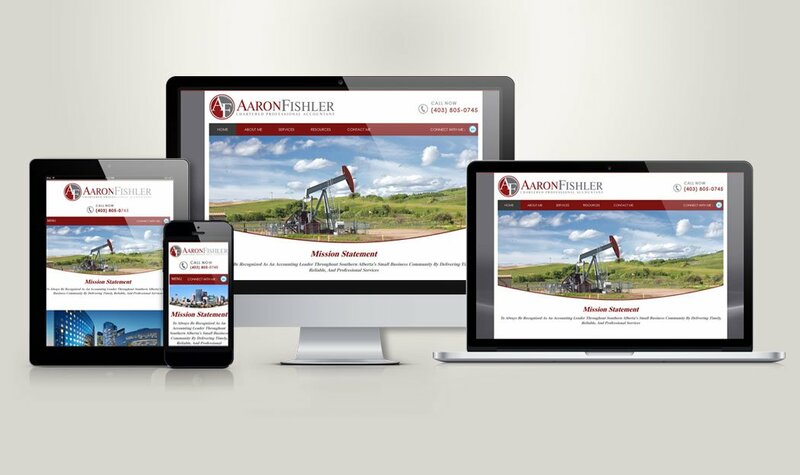 For his website, Aaron wanted a 5 page custom design that was fully optimized for mobile devices and visible for search engines using the on-site SEO service. 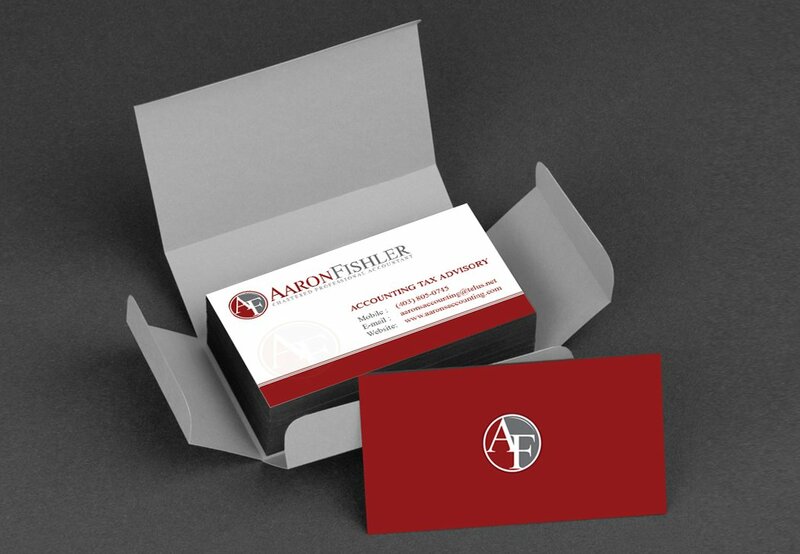 When Aaron’s site specifications were filled, the website went live on December 22nd, 2015, and immediately generated rave reviews for his business.